Summer in Maine! I really appreciate the warm days in Maine. I didn’t appreciate it when I lived in L.A., everyday was a warm day. No sir, I didn’t and I am sorry for that. But boy- oh – boy, let me tell you how beautiful it is here. It seems like everyone from the South is visiting for a reprieve from the hot sticky weather. 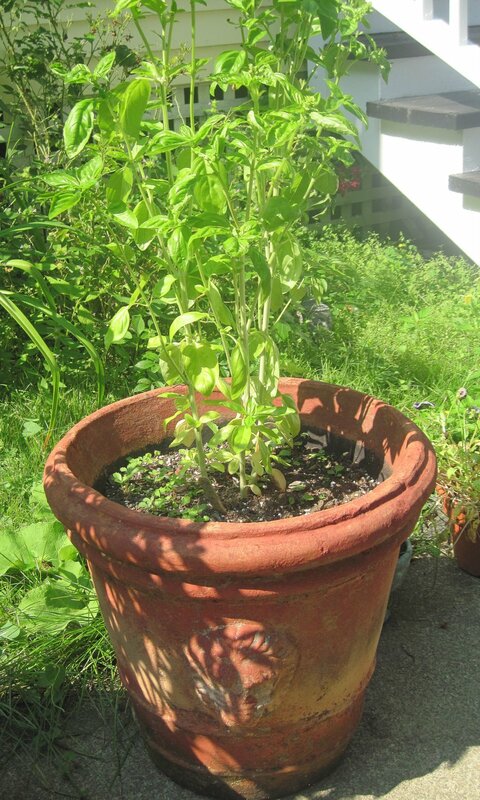 Coastal Maine has cool sea breezes, low humidity, and my basil plants are bursting! So I made Easy Caprese Bread. 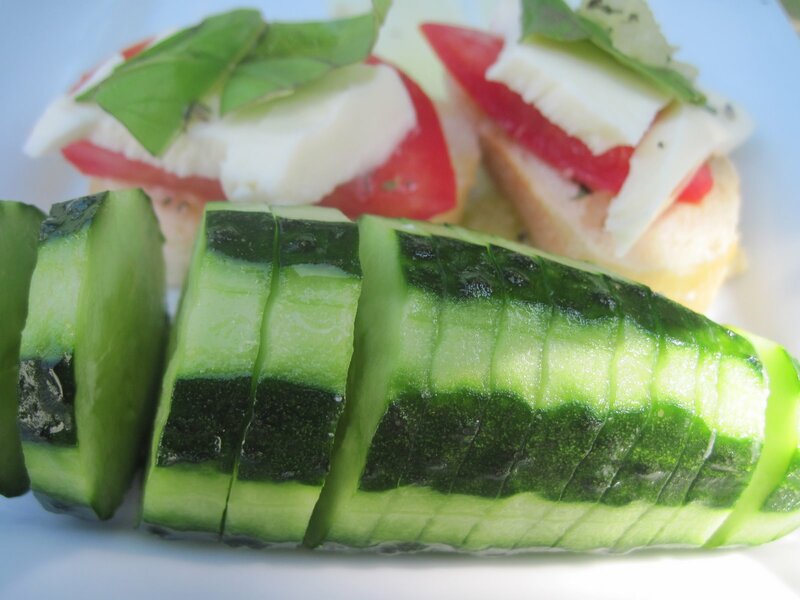 Slice mozzarella into thin slices. Slice tomato into thin slices- I see a pattern here! Place a slice of bread on platter, then a slice of tomato, then a slice of mozzarella. Top with a piece of basil. 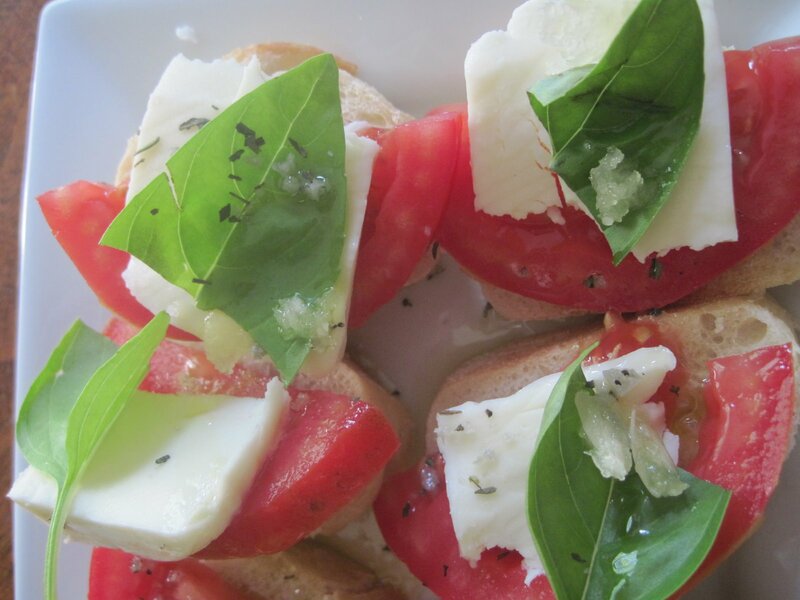 Crush garlic on top of Caprese Bread. 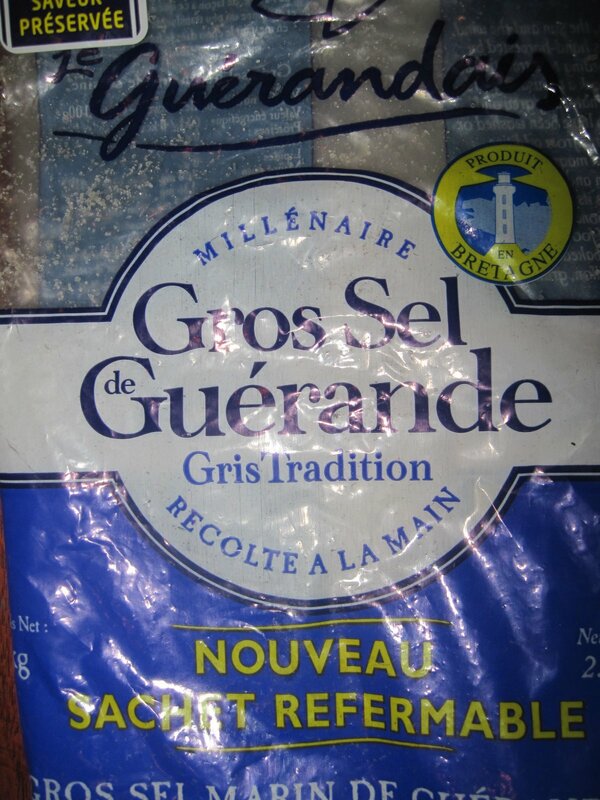 Combine grey salt and Provencal spices and crush with your fingers over the top. Repeat the process to make as many Caprese Bread as you like, one platter or two, depending on how many people you are serving. 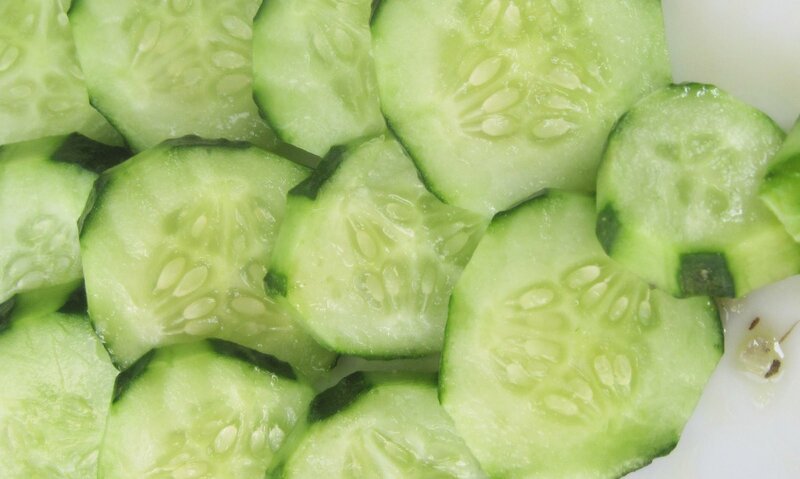 Sliced up cucumber to dip into the oil, salt and spices. 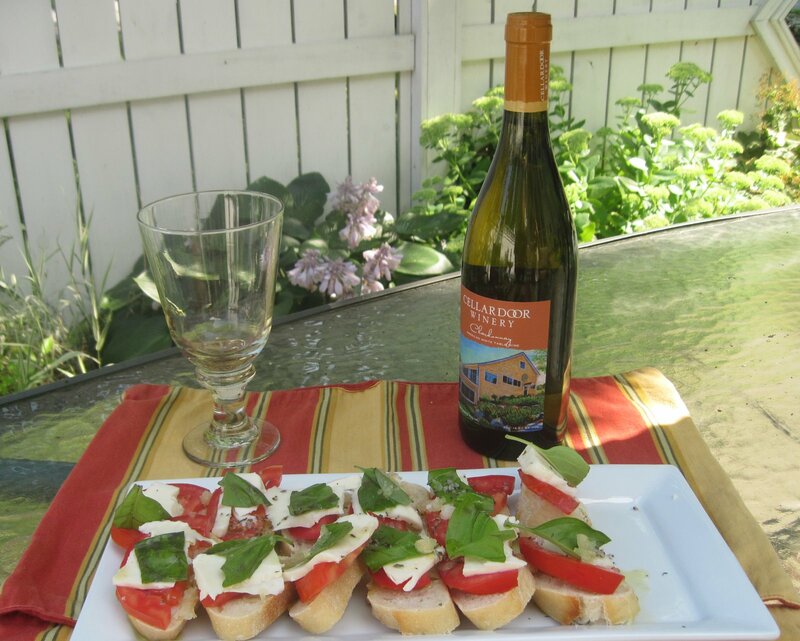 Caprese Bread with a bottle of Cellardoor Winery’s Chardonnay. Art Label by artist R. Kirk Moore. Love the women’s faces on the vase. 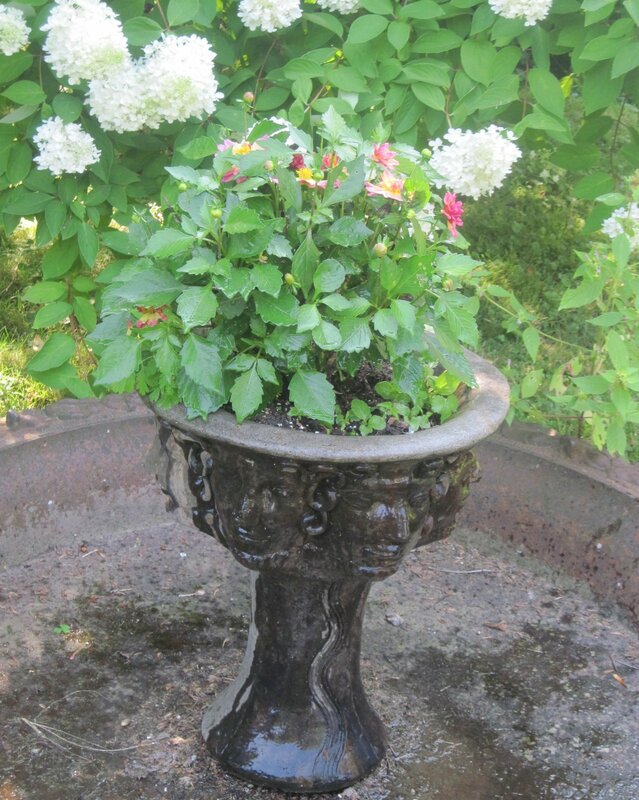 A favorite Summer Flower. 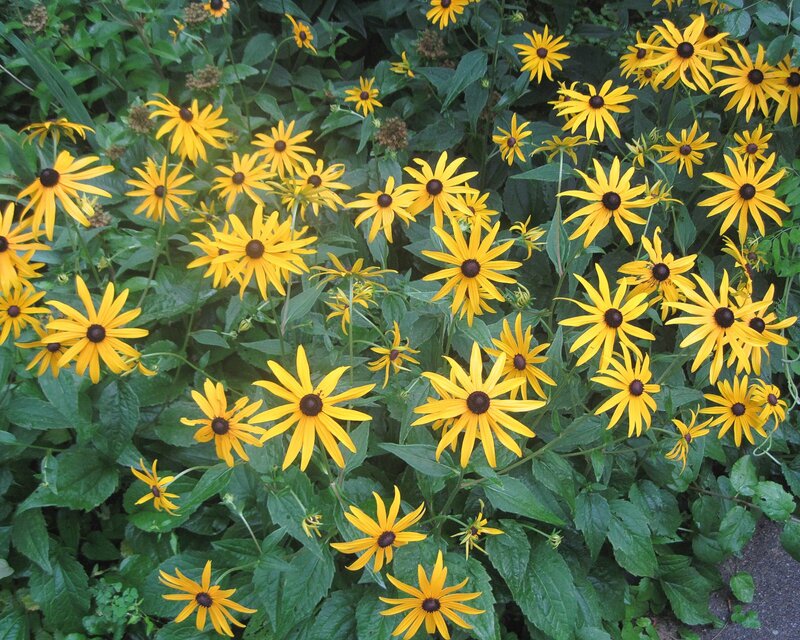 Black Eyed Susan’s.. This bread is summer itself, wonderful!